Today (16 September), Lady Elsie was very proud to be at the opening of The Wolfson Childhood Cancer Research Centre at Newcastle University. Thanks to your wonderful support, we have been able to contribute £1million to help enable the Centre’s vital work. 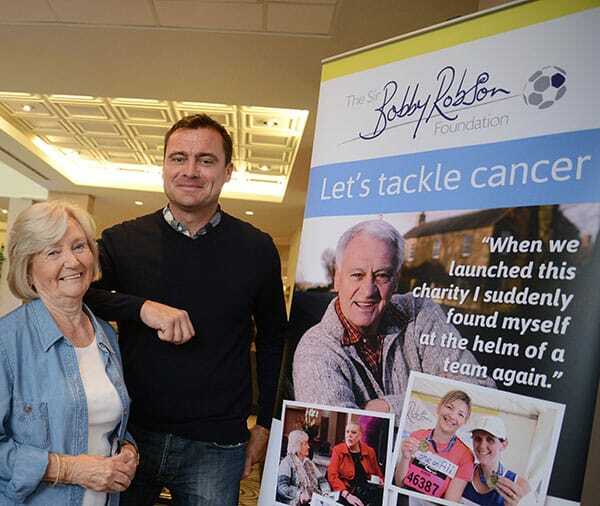 Lady Elsie says: “I’m very proud that the Sir Bobby Robson Foundation has been able to contribute so significantly to the work here. I’m sure all our supporters who have helped raise the £1million will feel the same way too. “As we all know too well, cancer has no boundaries. We’re all affected by it one way or another but it seems extremely cruel when children and young people are diagnosed. A new multi-million pound centre will open today (September 16) that will see Newcastle University and the Great North Children’s Hospital lead the way in the fight against cancers affecting children and young people. Work at the Wolfson Childhood Cancer Research Centre will focus on developing less toxic therapies with fewer side-effects, more effective treatment options for youngsters with advanced cancer and those whose illness has returned. The centre has laboratory space for over 100 staff, office accommodation for 12 senior researchers, collaborative research areas, and specialist valium online to buy facilities for tissue culture, cell sorting, bacteriology and microscopy. Professor Josef Vormoor, Director of Newcastle University’s Northern Institute for Cancer Research and Consultant Paediatric Oncologist at the Great North Children’s Hospital, led the Future Fund campaign. 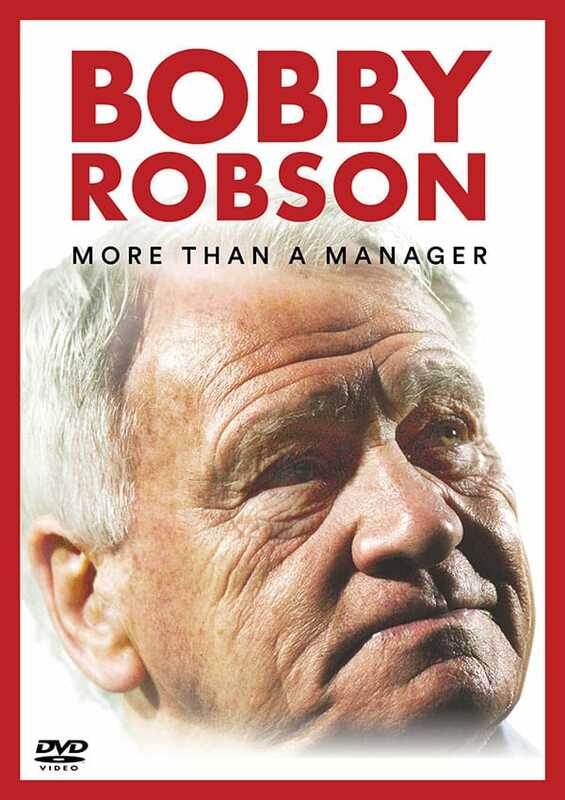 The Wolfson Foundation invested £1.5m, Barbour Foundation, £1m; North of England Children’s Cancer Research Fund, £500,000; Sir Bobby Robson Foundation is supporting the work carried out in the centre with a donation of £1m; and the Garfield Weston Foundation donated £500,000.